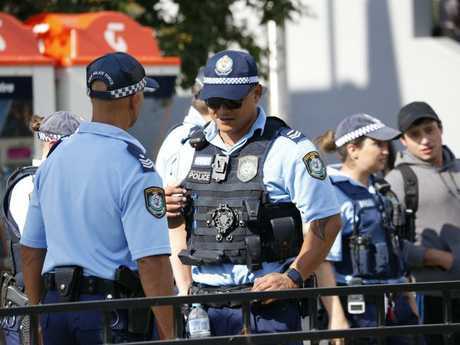 A MANHUNT continues today for a gunman who shot a lawyer dead at point-blank range in Sydney's west. 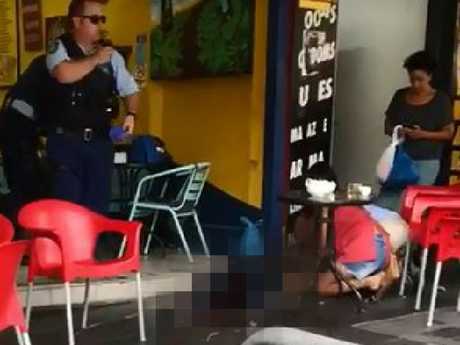 Ho Ledinh, believed to be aged in his 60s, was gunned down execution-style at a table outside the Happy Cup Cafe at Bankstown City Plaza on Tuesday afternoon. 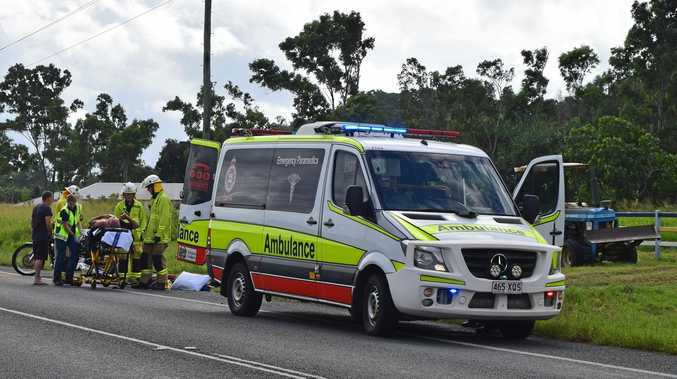 Mr Ledinh was treated by paramedics, but died at the scene. 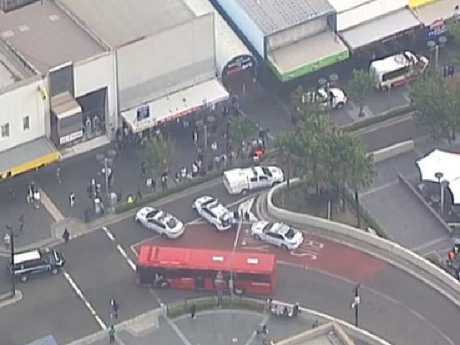 CCTV footage of a man thought to be the shooter showed a man wearing a hi-vis jacket walking through Bankstown's Old Centre Plaza. The footage was seized by police soon after the brazen attack. Police said they didn't know who the shooter was. 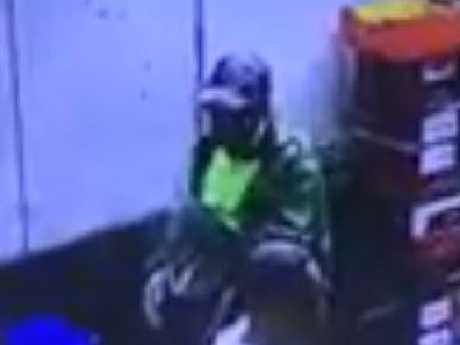 The suspected shooter is seen in bright green on CCTV footage. Acting Superintendent Brad Thorne said the shooting was believed to be a "targeted" attack. It wasn't one the victim's friend, Van Nguyen, 59, ever saw coming. Mr Nguyen had met his friend for coffee at the cafe just hours earlier. By mid-afternoon, the cafe was a crime scene, and he was standing by the taped-off area wiping tears from his eyes. "I couldn't believe it ... 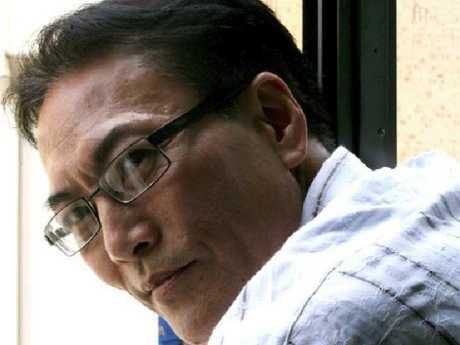 I just met with him this morning," Mr Nguyen said. "We were texting and he said 'come meet me for coffee'". The pair met at the cafe, in Bankstown's 'Saigon Place', for a catch-up late Tuesday morning, according to Mr Nguyen. He said his friend was in good spirits, albeit concerned about a heart condition he had been seeking treatment for. 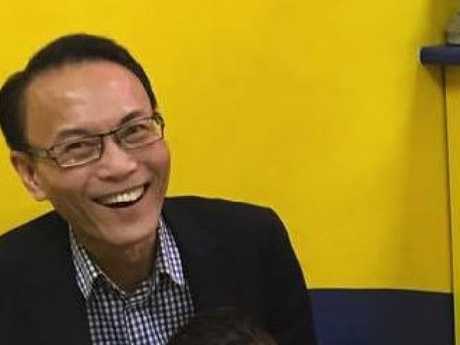 Lawyer Ho Ledinh was having a coffee when he was shot dead. Mr Nguyen told news.com.au that he wasn't previously aware of any threats to his mate's life or related concerns. "He was a good man, perfect," Mr Nguyen said. "He was an international lawyer who travelled the world. We were friends for 25 years. Best friends. "His job was horrible because he make some people happy and some not happy. Good money but, you know." Witnesses described hearing shots and screams, and seeing Mr Ledinh lying in a pool of blood as terrified bystanders sprinted away. Graphic footage has emerged of him lying on the ground after he was shot. One witness, who didn't want to be named, told news.com.au that the gunman "just pulled the gun and shot it" without saying a word. "(The victim) was just sitting at a table and the man pulled out a gun and went 'boom, boom, boom'." Horrified bystanders watch as police arrived at the scene of the fatal shooting. Bankstown local Lisa Lee, 50, was at a cafe next door and heard "about three gunshots". "I ducked under the table then ran to the back of the cafe in the toilets," she said. "When I came out the (victim) was lying on the ground. "He wasn't moving, there was blood all around him." 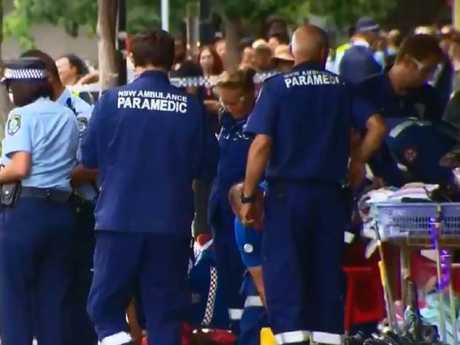 Bystander Mathew Gibson, 44, was dropping his son at training when he "saw about 55 people running one way (towards Bankstown train station) and about 500 people running the opposite way". "They were shook up," he told news.com.au. "The police took 15 minutes to get here and they are (based) only around the corner." A witness across the road said he heard three shots, but thought they were firecrackers. Then he saw the victim, who had been sitting outside, lying on the ground. 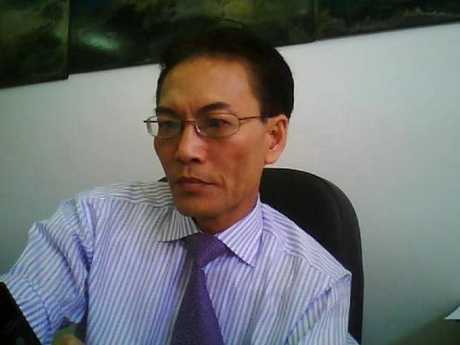 Mr Ledinh is survived by his wife and three children. Officers are sifting through CCTV footage and speaking to witnesses to work out who the attacker was. "We have varying accounts that we want to confirm," Supt Thorne said. In June 2017, a man was stabbed in the chest in the same plaza. 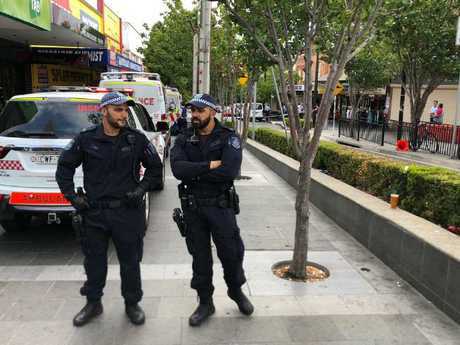 In April 2016, gangland kingpin Walid 'Wally' Ahmad' was killed in a spray of bullets outside a cafe on the rooftop of nearby Bankstown Central shopping centre. The gunman is still believed to be at large. Pictures: David Swift. 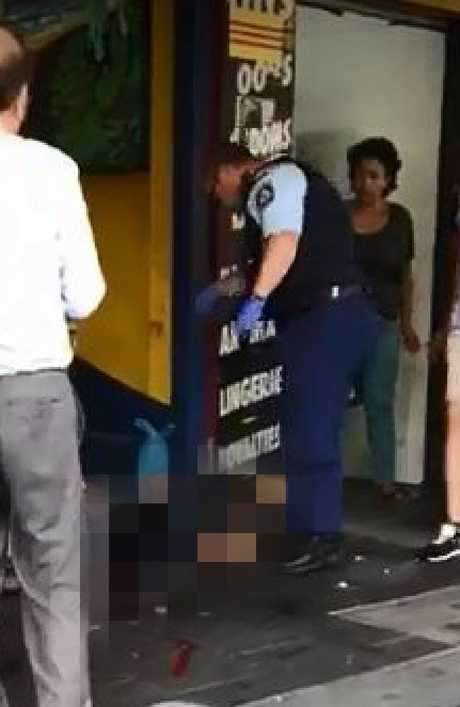 Graphic footage has emerged of the Mr Ledinh lying on the ground after he was shot.